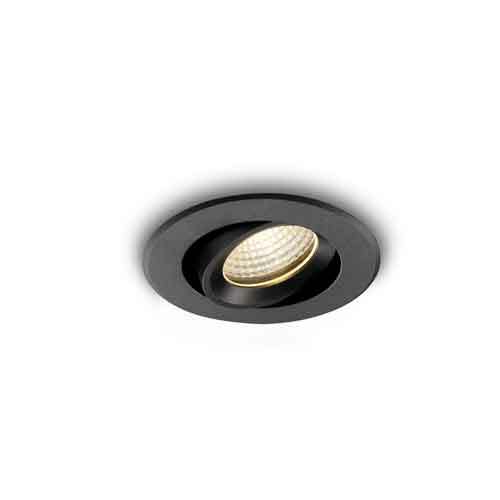 Whether you are looking for excellent ultra beam lighting or simply looking for lights which offer unparalleled safety, LED soffit lighting is your bet. 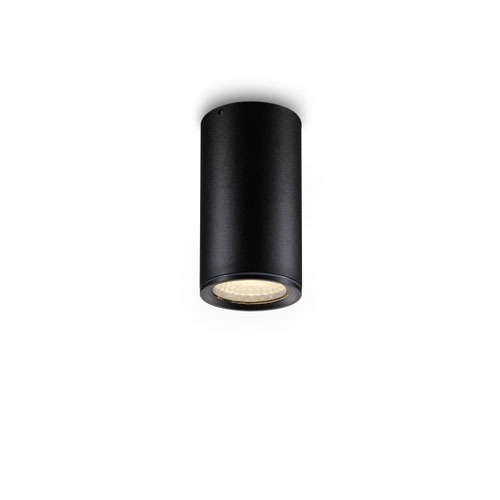 With our wide range of lighting options, we have something for everyone. 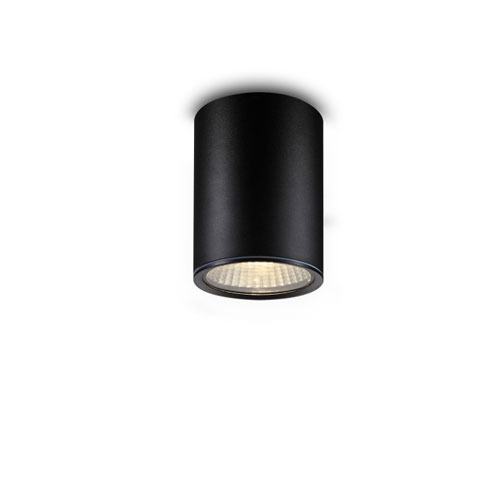 Given our long-term dominance in the market, we have amassed a wealth of experience which enables us to come up with classy and sophisticated lighting designs. 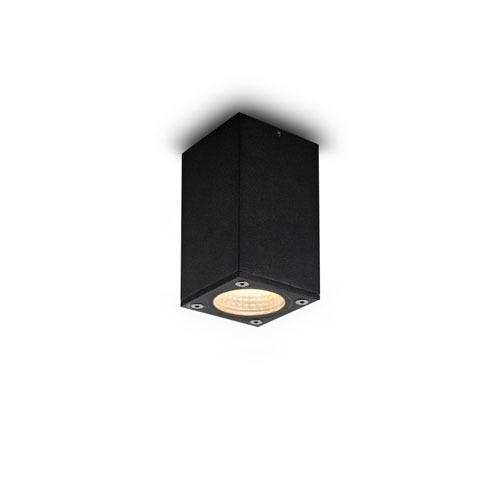 Whether you want to brighten your garden or your entrance the home designers suggest versatile LED soffit lights to add the extra elegance to your outdoor space. 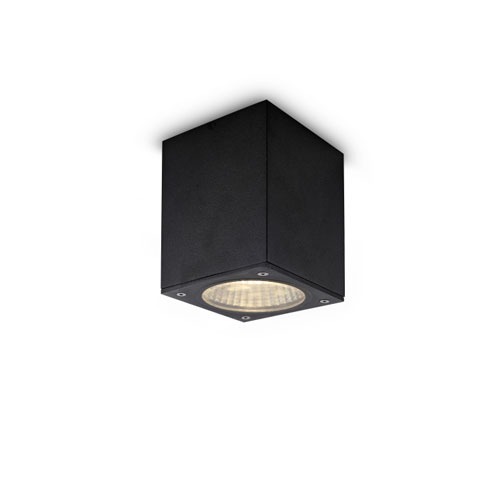 Soffit lighting have attractive and elegant range of outdoor ceiling fixtures that can help you illuminate your outdoors. 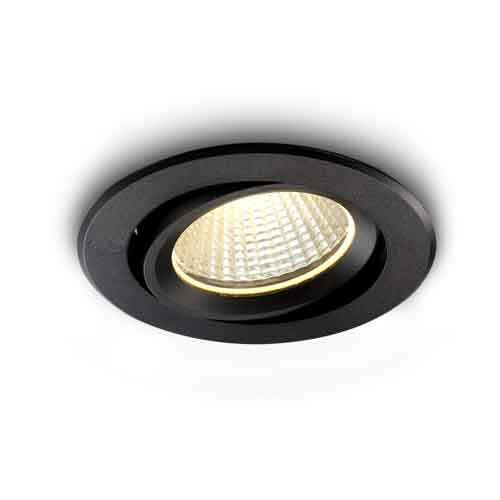 Soffit lighting not only helps you illuminate your outdoor space, but also adds value to your property.